Last week M.T. 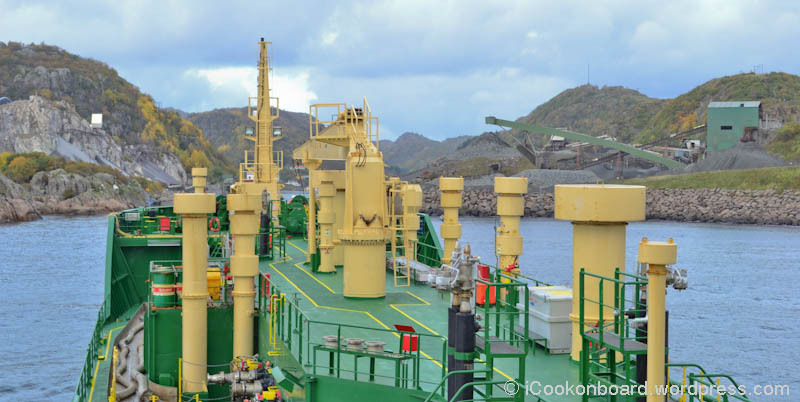 Ardea was called to load Bitumen Aspalt at Gothenburg, Sweden for discharging in Norway. Normally M.T. 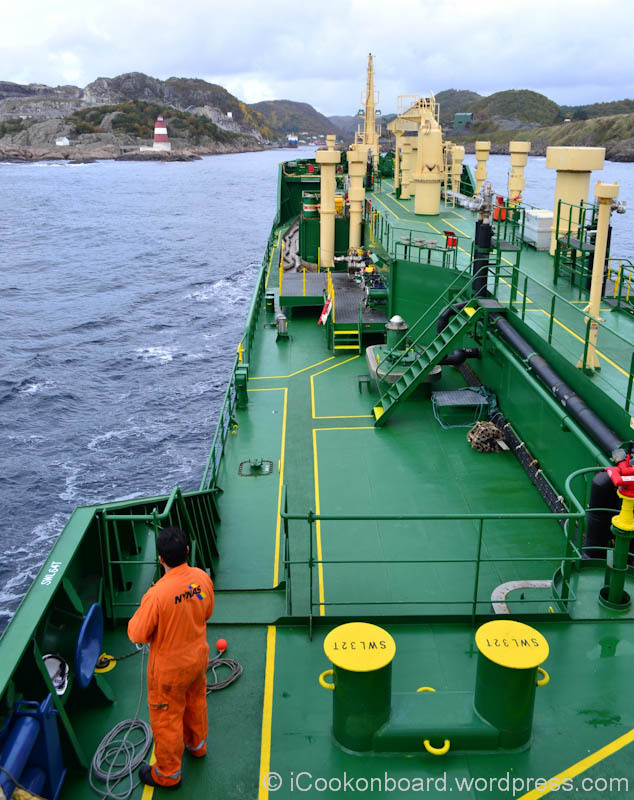 Ardea is discharging its full cargo on one port, but this time She need to split the cargo into 3 Bitumen hungry ports of Norway. 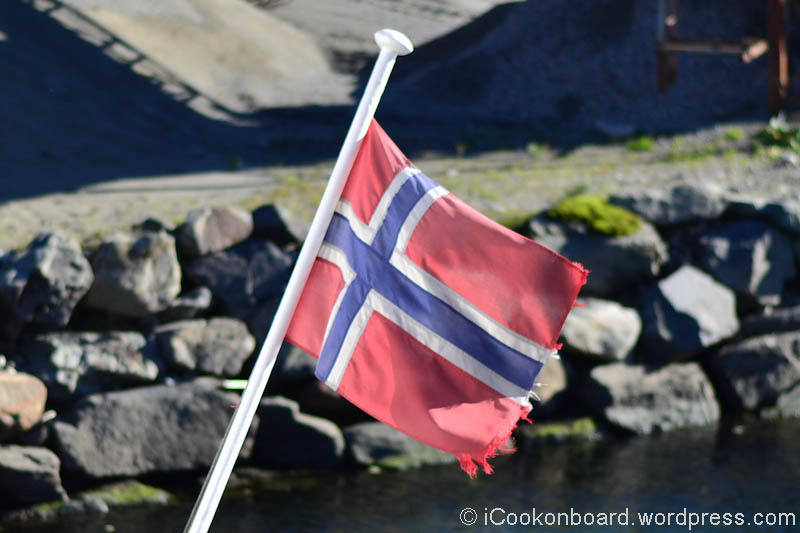 Norway, officially the Kingdom of Norway, is a Scandinavian unitary constitutional monarchy whose territory comprises the western portion of the Scandinavian Peninsula . 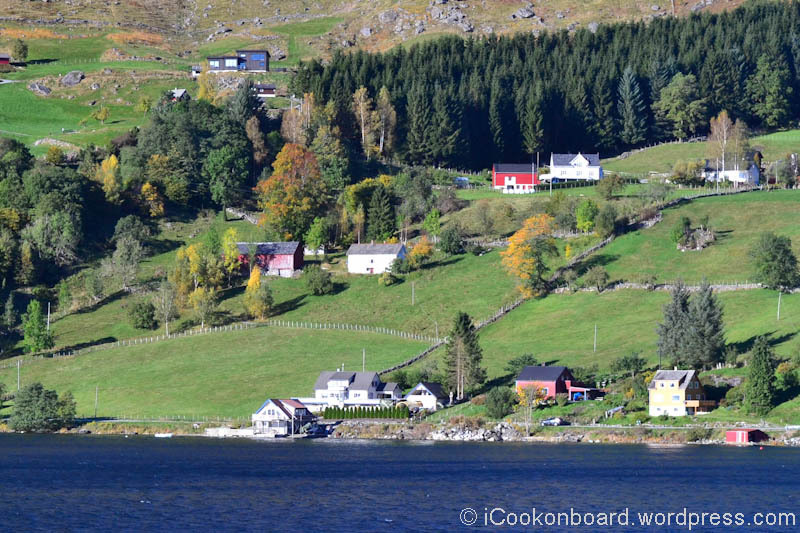 Norway has a total area of 385,252 square kilometres (148,747 sq mi) and a population of about 5 million. It is the 2nd least densely populated country in Europe. The Philippines is the 73rd largest independent nation, covering almost 300,000 square kilometers (115,831 sq mi) and an archipelago comprising 7,107 islands, and is categorized broadly into three main geographical divisions: Luzon, Visayas, and Mindanao. Its capital city is Manila. 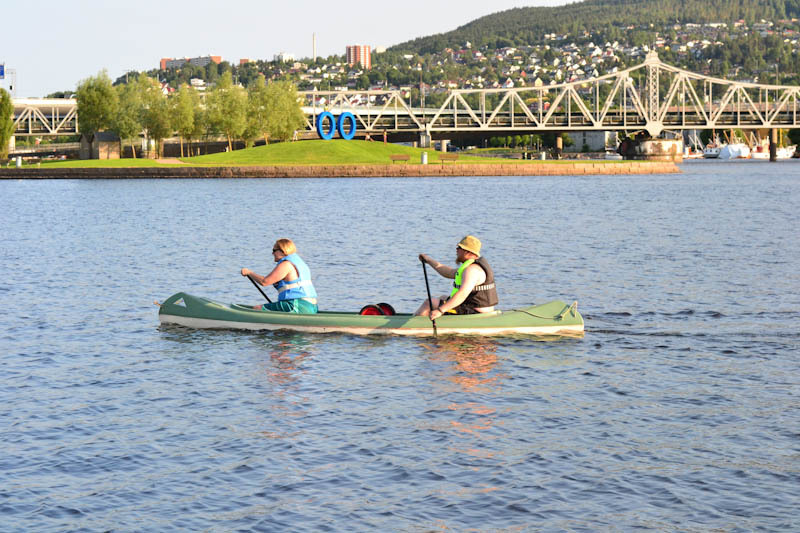 Now lets start the tour, first stop… Drammen! 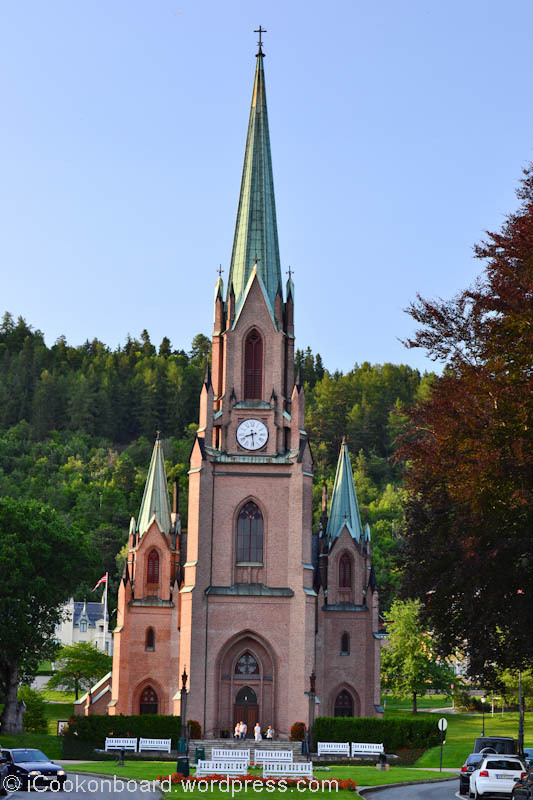 Drammen is an industrial city in Buskerud County, Norway. 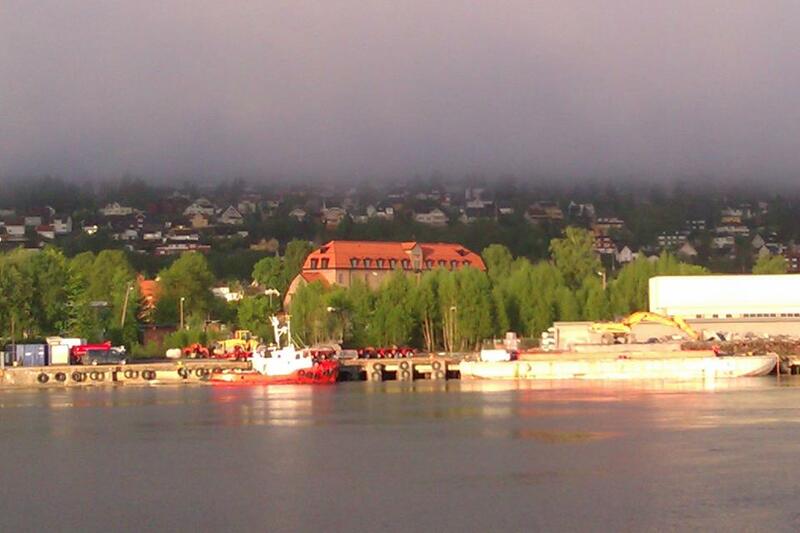 The port and river city of Drammen is centrally located in the eastern and most populated part of Norway. 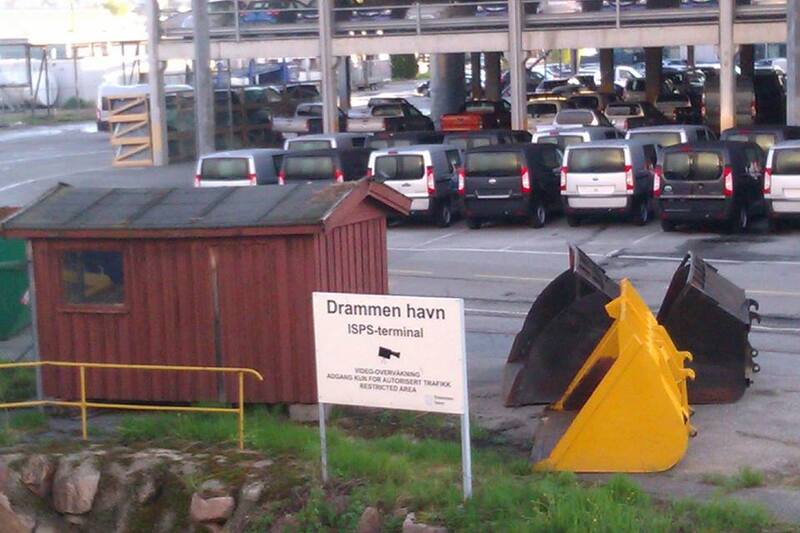 Drammen is the capital of Buskerud County. 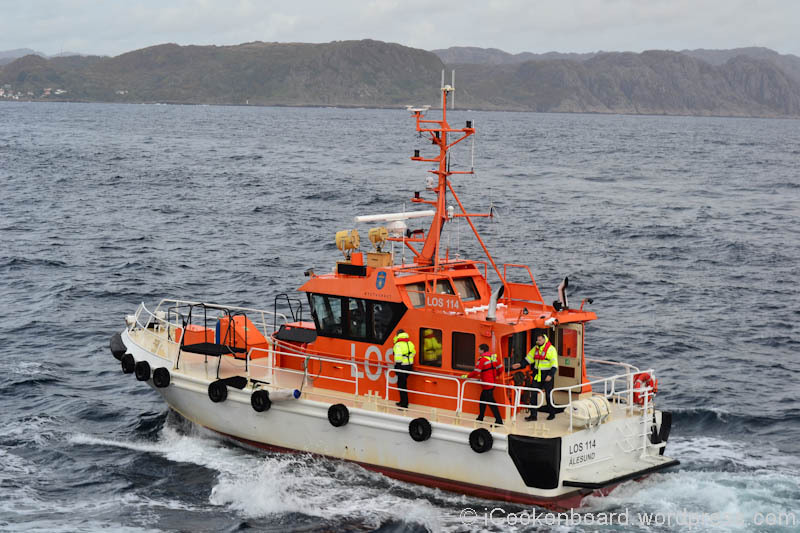 Norwegian Navy Pilot preparing to come along side our vessel. A Navy pilot embarking via pilot laddle. 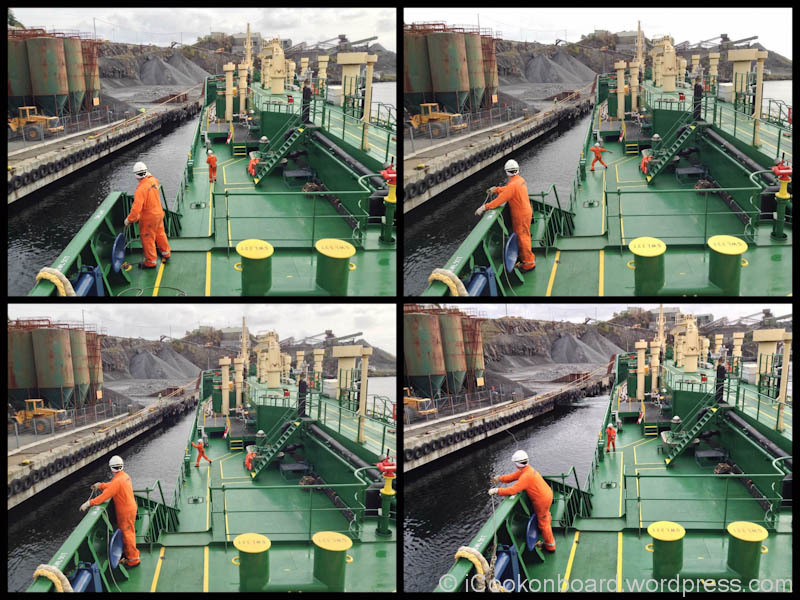 This Pilot will help our Captain onboard to take our vessel inside the port safely. 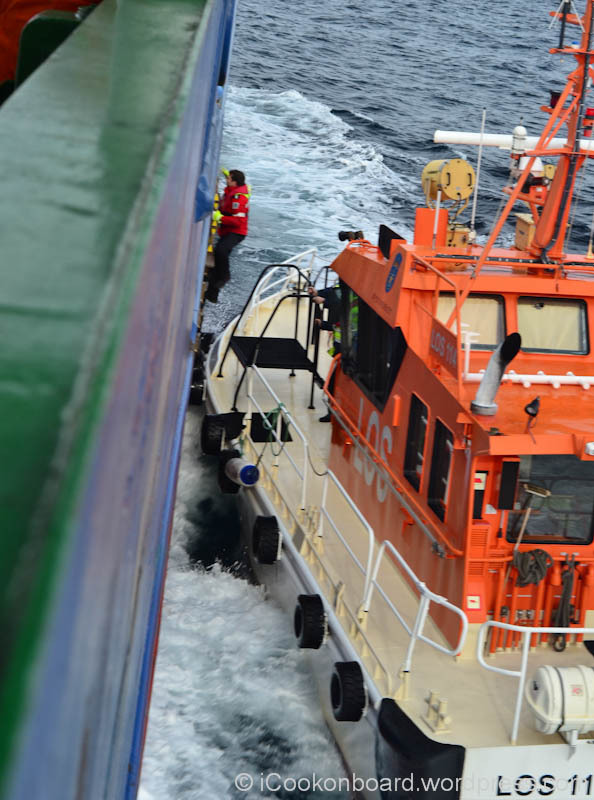 Able-bodied seamans preparing the mooring lines and messenger line to be use later for securing the ship alongside the port. The Lille Presteskjær Lighthouse is located at the mouth of the fjord. 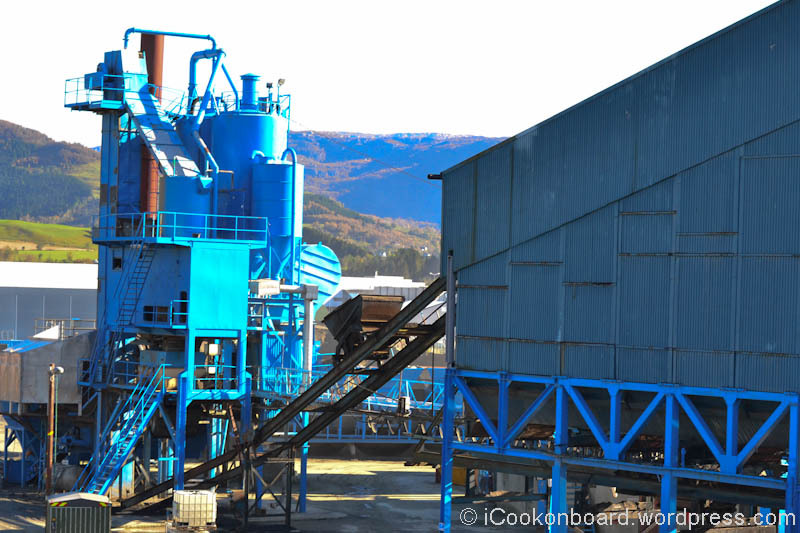 On the right side of the entrance is a massive stone crusher. 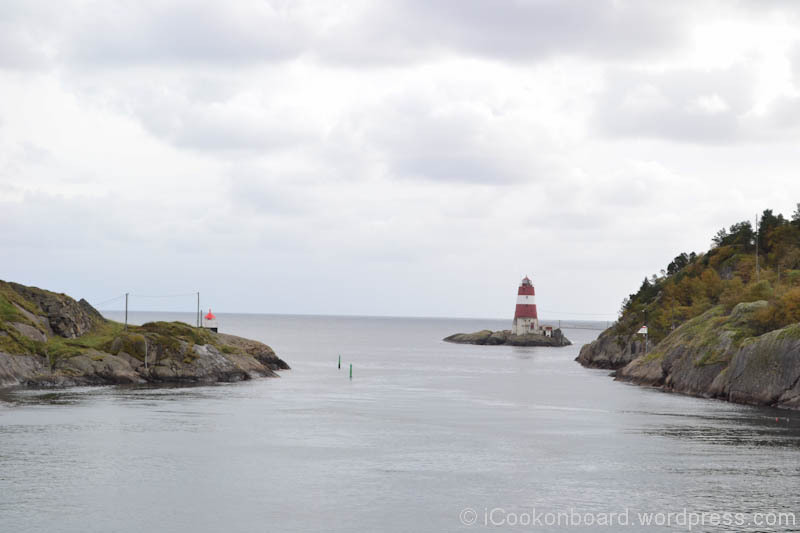 A narrow entrance passage of Rekefjord, Norway. 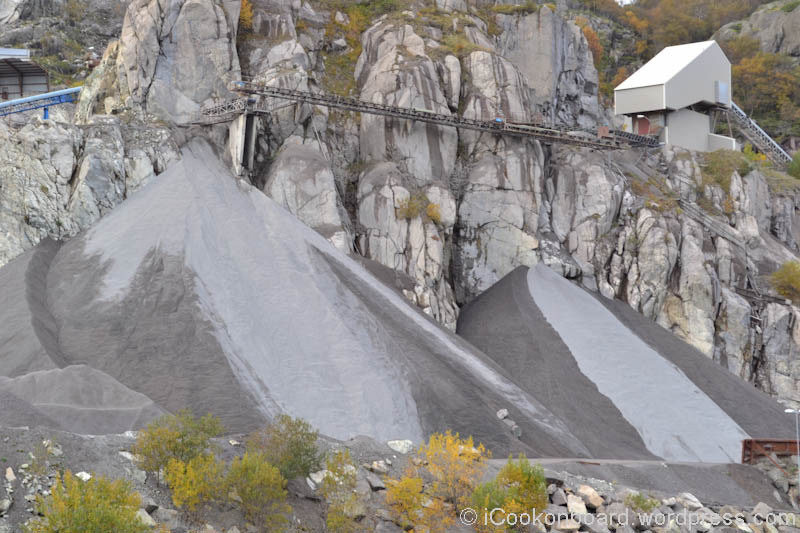 And on the leftside is a larger stone crushing area. 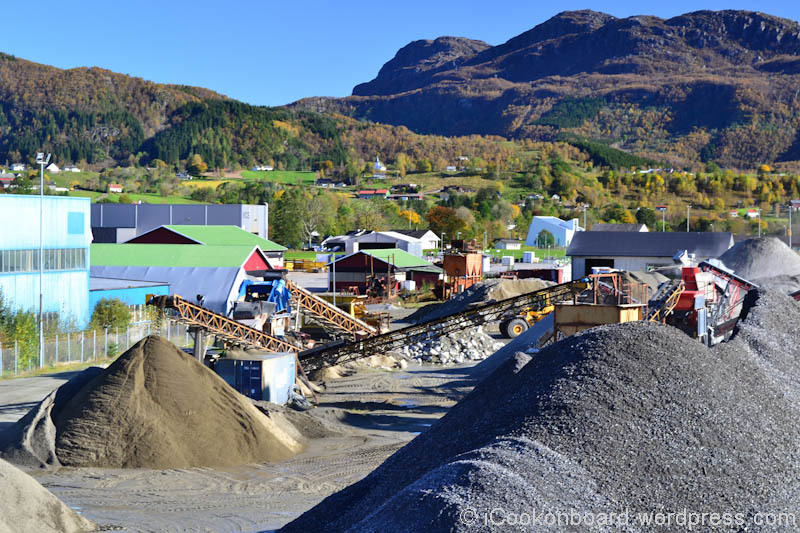 If you are wondering were the gravel and sand came from… It’s from Rekefjord stone! This is our discharging spot. Ardean Cowboys in Action. This is why the deck guys are indispensable. 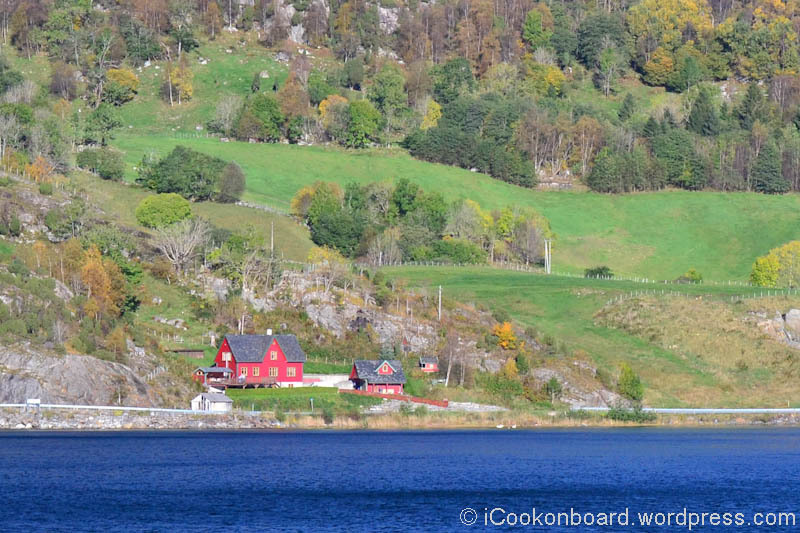 Rekefjord is a fjord and harbour village in the municipality of Sokndal inRogaland county, Norway. The Lille Presteskjær Lighthouse is located at the mouth of the fjord. 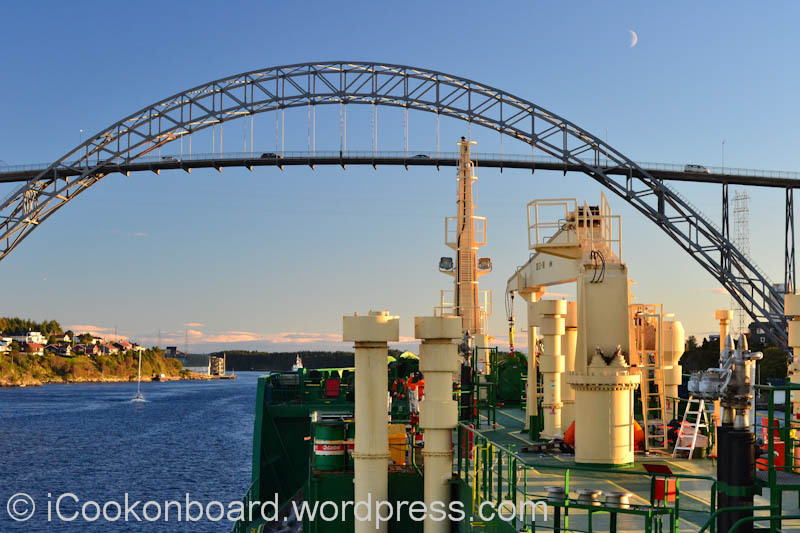 A railway line was constructed in the 1860s for bringing ore from the Blåfjell Mines to Rekefjord for shipment. 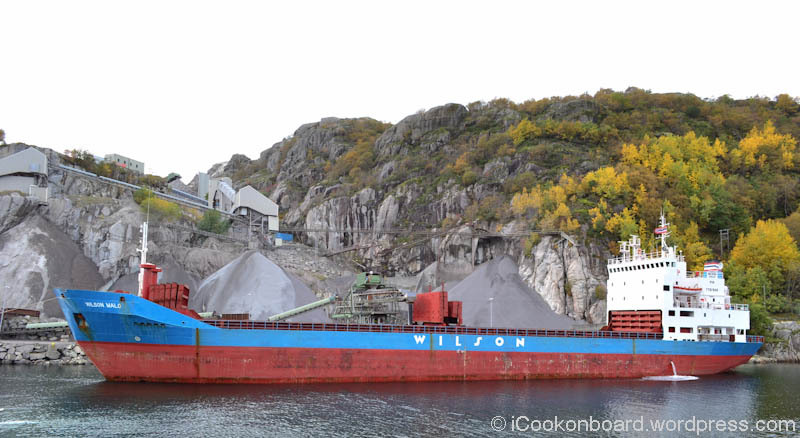 A stone carrier vessel on loading operation at the other side of the port. 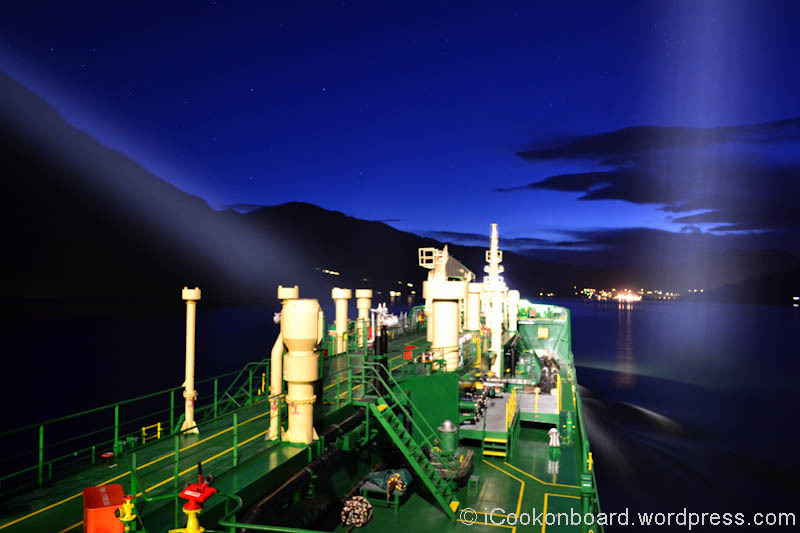 And this is She at night. 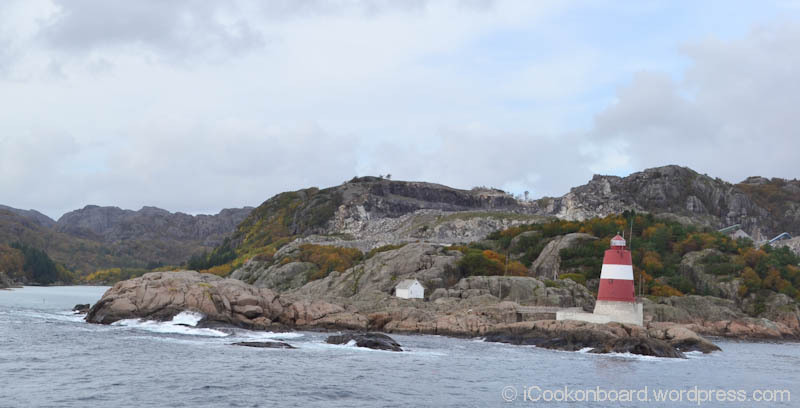 At daylight… The Lille Presteskjær Lighthouse is located at the mouth of the fjord. At night… M.T. 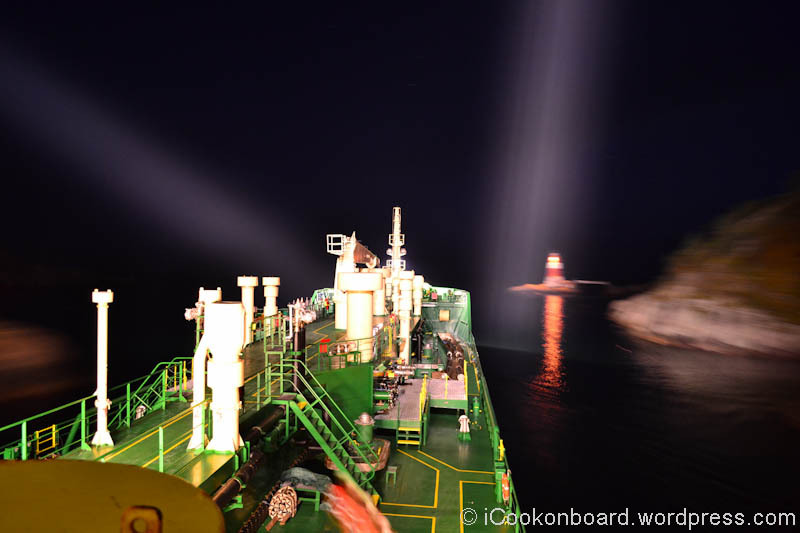 Ardea passing thru the Lille Presteskjær Lighthouse is located at the mouth of the fjord. 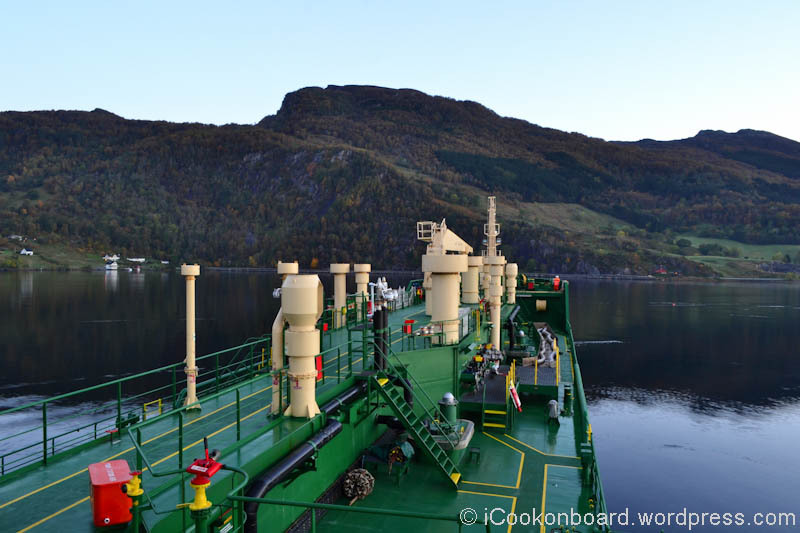 Early morning arrival at Etne, Norway. M.T. 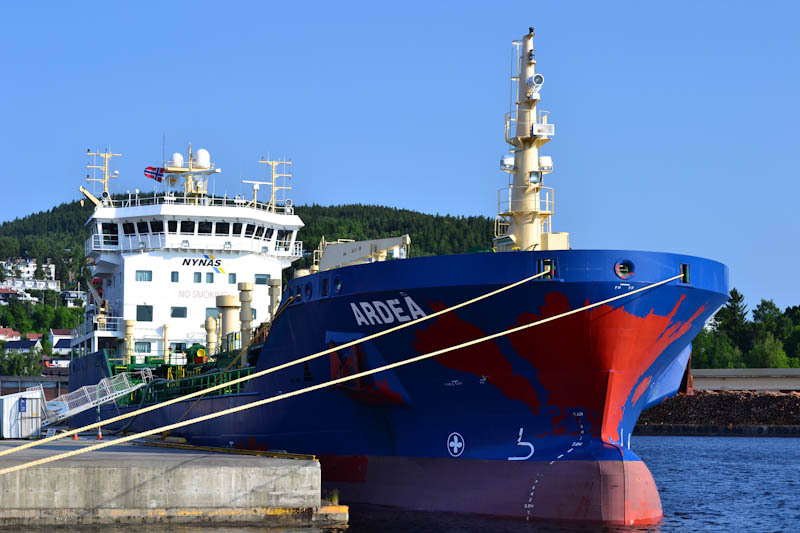 Ardea waiting for orders to proceed alongside. 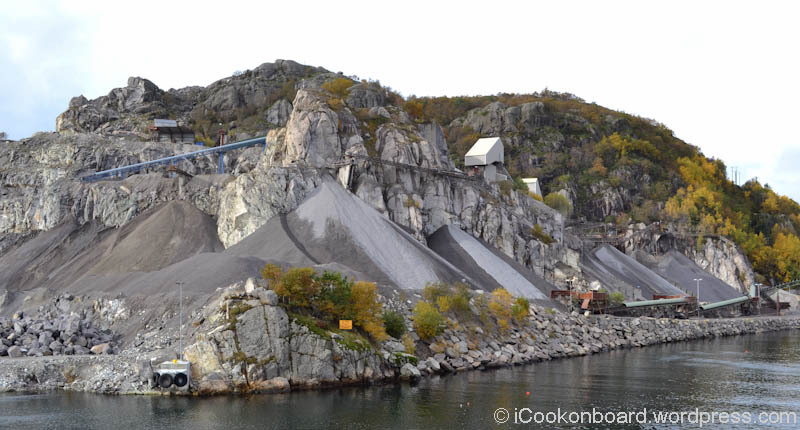 Just like Rekefjord… Etne is also a stone processing area. 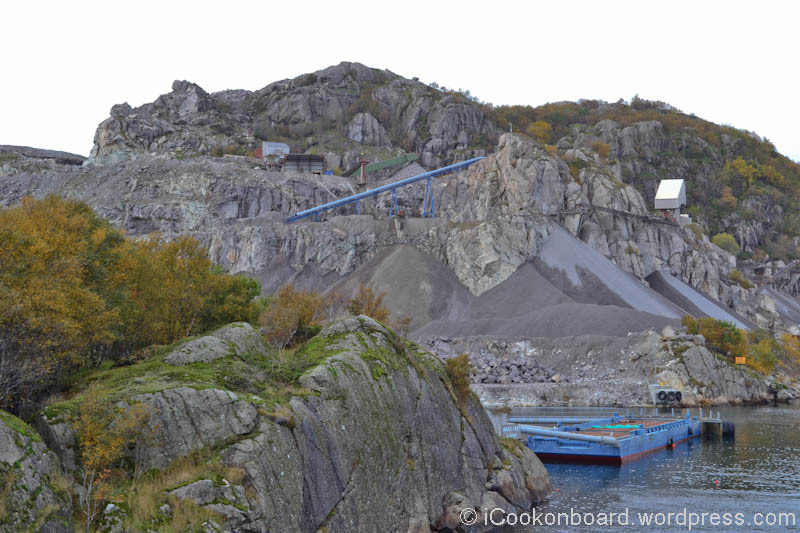 Different grade and type of gravel and sand filed on port of Etne, Norway. 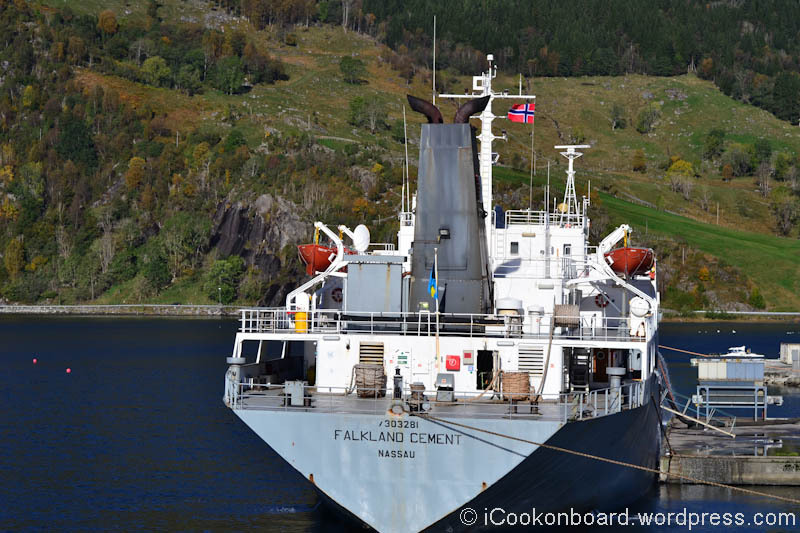 Next to our ship is a Cement carrier ship owned by KGJS of Norway. Etne is a municipality in the county of Hordaland, Norway. Etne is situated south ofBergen and borders the municipalities Kvinnherad, Odda, Sauda, Suldal andVindafjord, the three latter in the county of Rogaland. Etne was established as a municipality on 1 January 1838 (see formannskapsdistrikt). Most of Skånevik was merged with Etne on 1 January 1965. 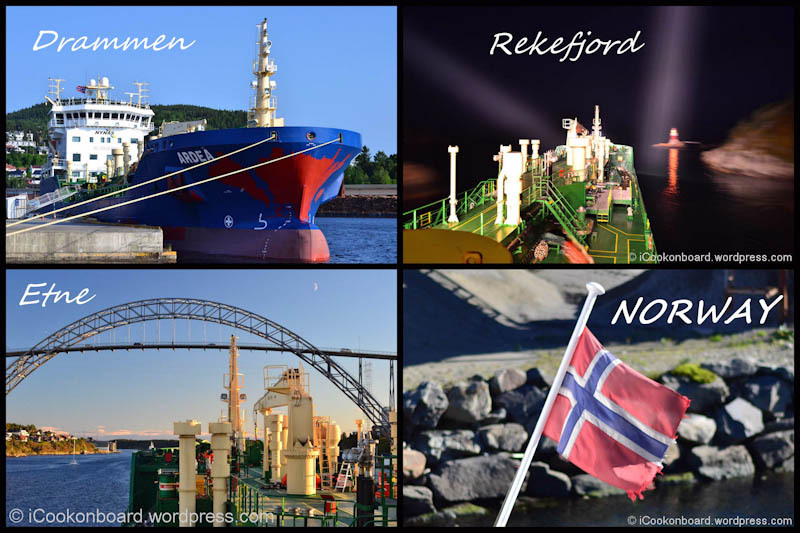 Thanks alot for spending your precious time on my blog and hope you enjoy our tour to Norway. See you next time! I normally bring my camera with me at the galley to shoot the food that I cook and take a snapshot of interesting moment happening outside my window. Thank you Jhuls for reading this post.